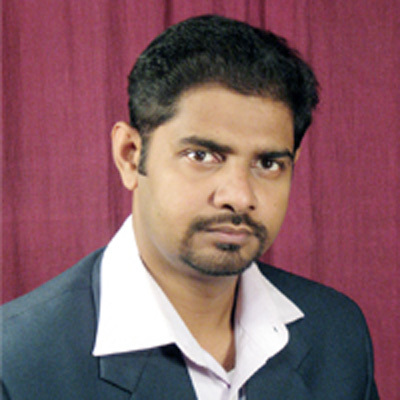 He is known for his retrospective solution in SEO & Digital Marketing, SMO. He also has hands-on experience in business development in online marketing from the areas like USA, Canada, and UK. 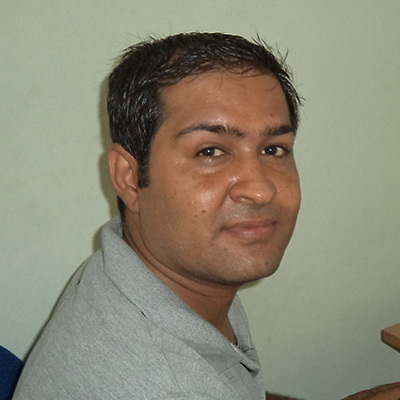 He is specialized in LAMP Architecture, Linux, Apache, PHP, and MySQL. He has a diverse knowledge in Customized CMS Application as well as Open Source Applications. 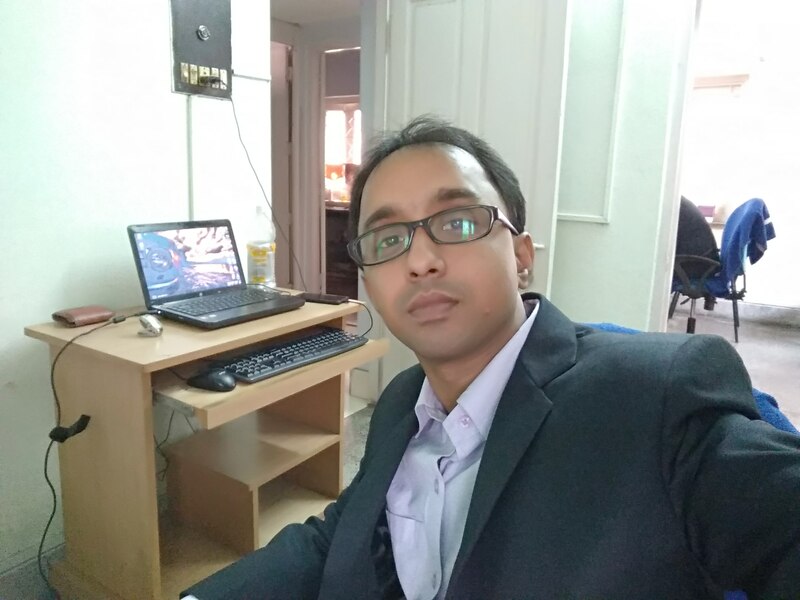 His 10 years of experience helps to look after Software & E- commerce projects. He has worked with in-house online marketing campaigns for a large multinational travel corporation, finance industry primarily working on SEO. Even he has the ability to manage SEO campaigns for high numbers of clients. 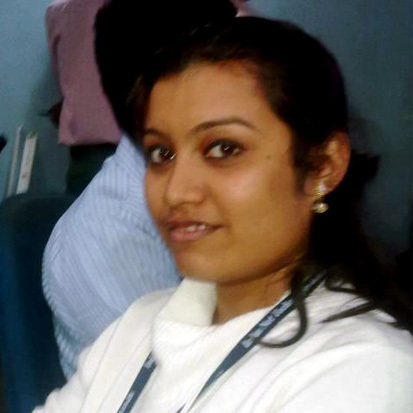 She is responsible for carrying out all aspects of online marketing through a range of different digital media. 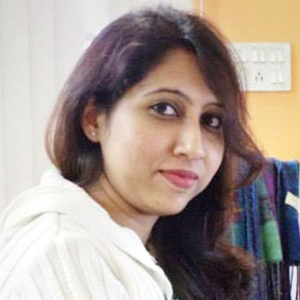 She is looking after end to end execution of online marketing projects and campaigns, including ideation, creation of collaterals, distribution of collaterals in various media, and analysis of the impact for the same. 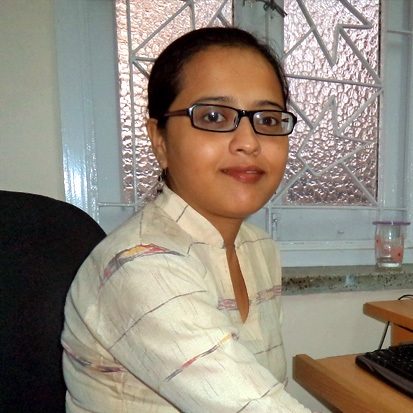 She deals with content writing on various contemporary topics. 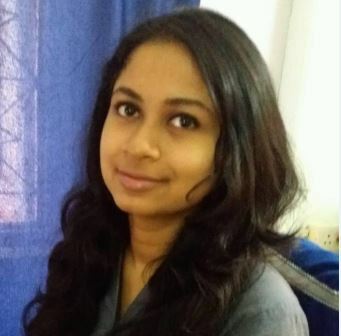 She has a profound work experience of more than 4 years and she is well-adept to provide you unique and relevant content that suffices the requirements of our clients. She is prompt enough, is good at meeting deadlines and is also a fast learner. Managing the social media marketing strategy for e-tech Vision and their clients; focusing on LinkedIn, Twitter, Facebook, Google+, YouTube, SlideShare. Creating social media campaigns and calls-to-action that drive target buyers. Dealing with content writing and content analysis for different clients on varied topics.She has a relevant experience of 5 years and above to provide prompt content oriented solutions as per the client needs and project requirement. She drives all mobile App marketing efforts across both for internal assets (site, e-mail etc.) and external sources (social networks, ad-networks etc.) as per client’s requirements. 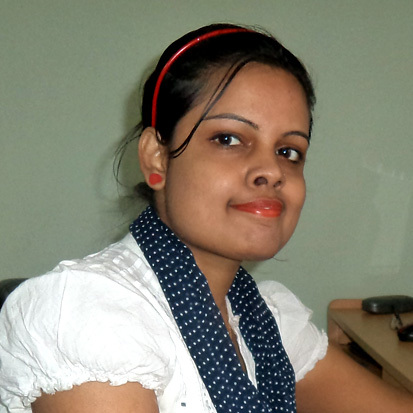 She has proficient n knowledge in mobile app space. He is a qualified and result-oriented individual. Have relevant experience in Training, Technical writing/content development and documentation. He also takes care of social media tactics for our clients and has great exposure in branding as well. A hard working, determined individual and a fast learner. He is responsible for maintaining existing servers, provisioning new servers and provides hardware support to all office computers. 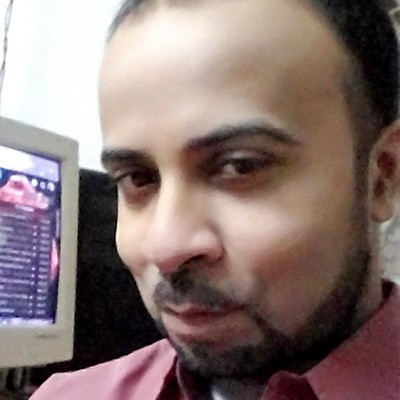 Has a strong passion for the administration of web servers.